Boise Style: Camera Style . . . Camera Style . . .
A modern, highly capable digital camera with beautiful retro style. 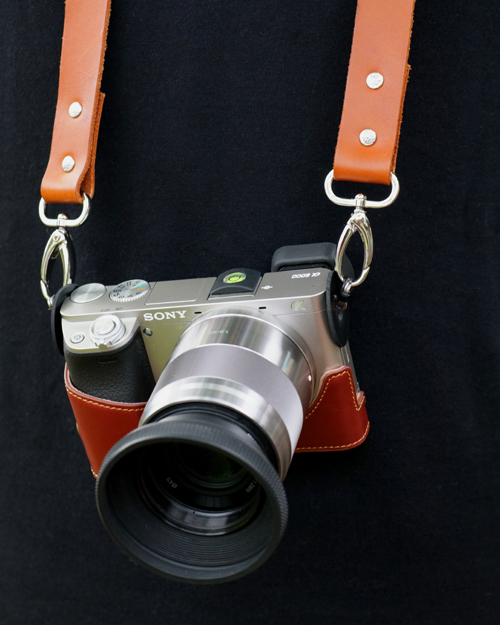 Sony a6000 (silver body and lens) with tan leather half case and custom neck strap.